"Challenging Conversations in Patients with Serious Illness"
1. Discuss communication strategies that can assist health care providers in communicating effectively with patients and families. 2. Incorporate at least one new strategy into your own communication toolbox. 3. Discuss the suggested "6 step" approach to dealing with patients and families who request non-beneficial treatments and/or who are hoping for a miracle. In observance of Memorial Day, there will not be a "Multidisciplinary Stroke and Cerebrovascular Disease Case Conference" held in Tucson on Monday, May 28, 2018! "Temporal Lobe Epilepsy Surgery Update"
1. Understand current neuroscience evidence supporting surgery for intractable temporal lobe epilepsy. 2. Identify minimally invasive surgical therapies for palliation and ablation of temporal lobe seizure foci. 3. Understand prognostic value of traditional and emerging technologies for selecting temporal lobe epilepsy candidates. "Overview of Complementary and Alternative Treatments of Neurological Disorders"
1. Increase awareness of the broad range of nontraditional treatments of neurological disorders. 2. Review the latest available research findings assessing efficacy of such treatments. 3. Discuss general safety concerns and identify specific risks of select nontraditional treatments. 1. Explain how clinical documentation is used to produce data about physicians and hospitals. 2. Distinguish between MS-DRG and APR-DRG methodologies. 3. Recall what the ultimate goal of the clinical documentation improvement program is. PLEASE NOTE: "CME CREDIT WILL NOT BE AWARDED FOR THIS SESSION." "Whole exome sequencing for molecular diagnosis of early-onset peripheral neuropathy with intellectual disability"
1. Improve diagnostic accuracy in rare disorders. 2. Improve practice of cost effective medicine by understanding the role of genetic testing. 3. Expand the genotypes and phenotypes of severe hereditary neuropathy. "SRS and Immunotherapy for Treatment of Melanoma Brain Metastases"
1. Learn the mechanism of action for different immuno-therapeutic agents and their interaction with radiation. 2. Review data on best sequencing of SRS with immunotherapy. 3. Learn on the safety and risks associated with SRS and different types of immunotherapy drugs. 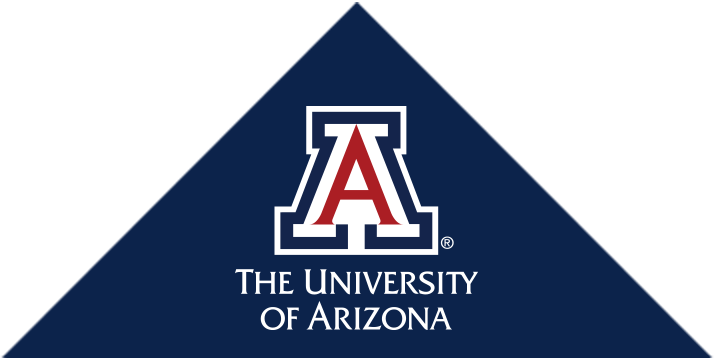 There will not be a Neuroscience Grand Rounds presented in Tucson on Friday, April 20, 2018!